Christopher Payne and Rob Barnett are two formerly obese economists who met while working at Bloomberg. They faced the same problems that so many others face today: long hours, frequently eating out for lunch and dinner, and snacking out of boredom. When they finally lost weight by applying what they know best—economics—to their waistlines. By carefully considering economic theories, real-world data, and their own personal experiences, they developed behavioral best practices that helped them control their impulses to overeat and approach food in a healthier way. 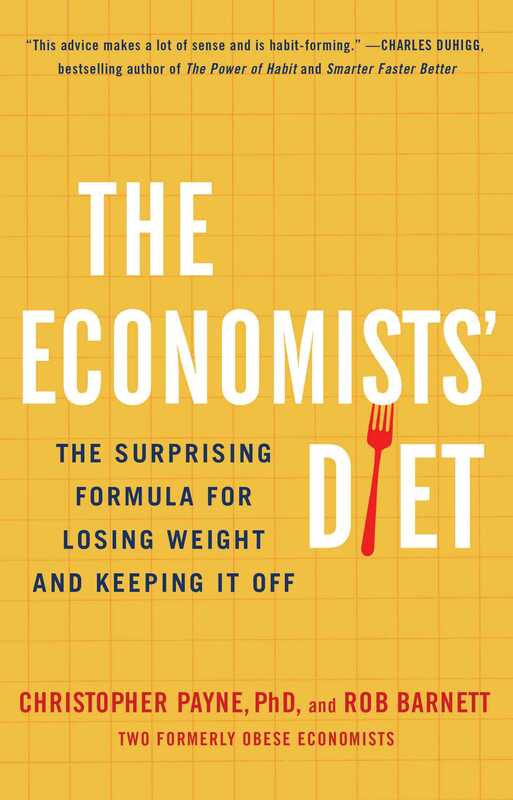 Full of Barnett and Payne’s personal weight-loss stories, The Economists' Diet is a practical guide that explains how to control those ever-present impulses to overeat and, in the process, lose weight and keep it off. It is “[a] uniquely themed and user-friendly guide” (Publisher’s Weekly), and “full of advice [that] makes a lot of sense and is habit-forming (Charles Duhigg, bestselling author of The Power of Habit). 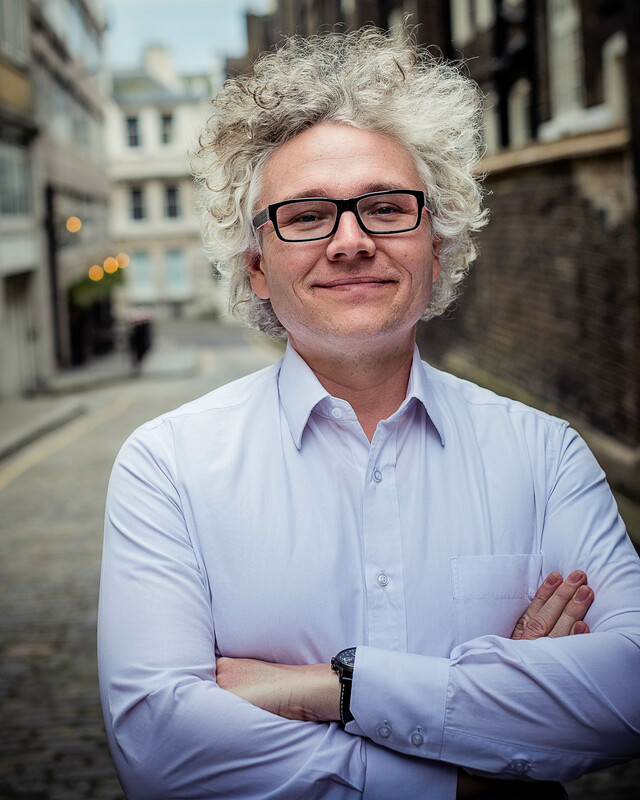 Christopher Payne is an economist with expertise in banking and finance. Originally from London, he holds a PhD from the London School of Economics. 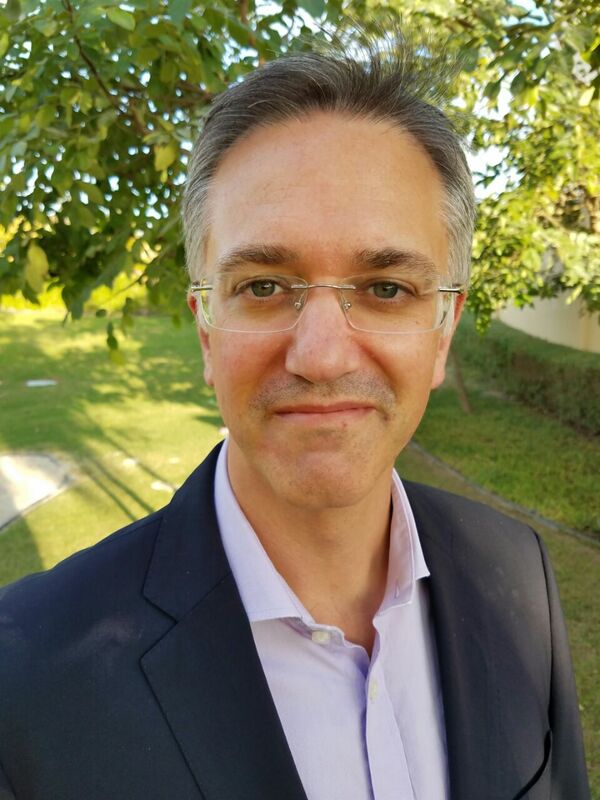 Currently living in the Middle East, he has previously worked, among other places, at Bloomberg, JPMorgan, and PriceWaterhouseCoopers. Along with Rob Barnett, he is the coauthor of The Economists’ Diet. His first book was The Consumer, Credit and Neoliberalism. Rob Barnett is a senior analyst at Bloomberg Intelligence. He holds two postgraduate degrees, one in economics and the other in engineering. Prior to Bloomberg, Rob worked for a number of years at IHS Cambridge Energy Research Associates, one of the world’s leading energy industry consultancies. Rob’s area of expertise is the political economy of fossil fuels. Along with Chris Payne, he is the coauthor of The Economists’ Diet.